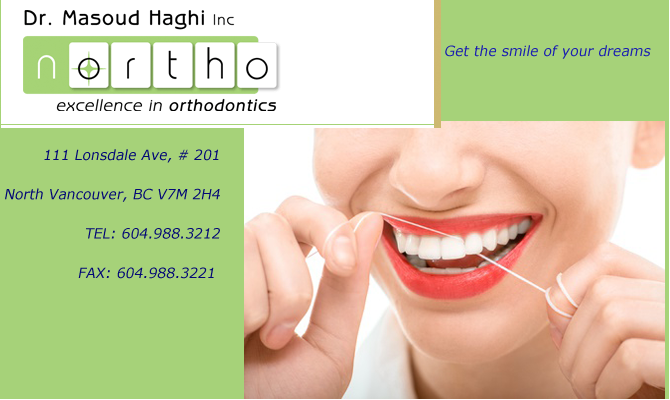 Get the smile of your dreams at Northo Orthodontics, the orthodontic practice of Masoud Haghi. Our state-of-the art practice can supply you the braces or appliances that will give you that healthy and straight smile you deserve. Use our web site as a tool to learn more about us and about orthodontics. When you’re ready to visit with us give us a call. We look forward to meeting you!